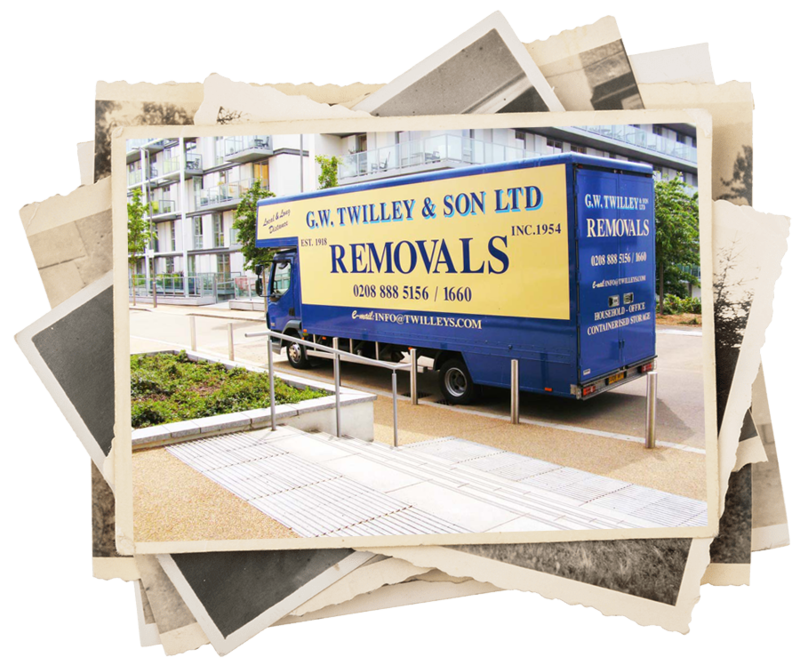 Our business began just after the First World War back in 1918 when a young George William Twilley began carrying out removals. George had begun his working life as a greengrocer which involved very early starts to transport the fruit and veg to his shop. This meant his van was left idle for the rest of the day, and so, to take advantage of this, he began his removals business to keep the van working for the rest of the day. After the Second World War George’s son, Stanley Charles Twilley, left the Royal Engineers and joined the family business. 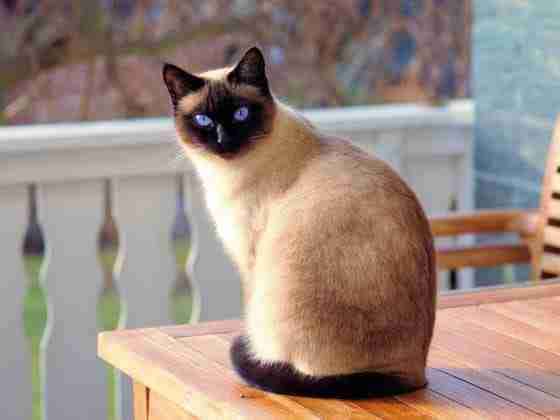 This allowed George the opportunity to retire and Stanley and his wife Lorna took over the business. 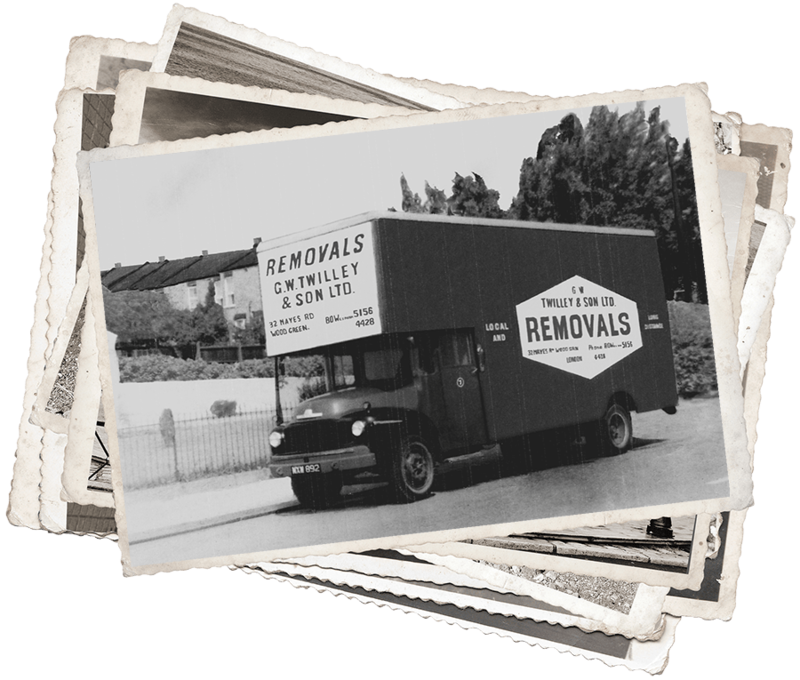 By now the reputation of the business and demand for its removals service persuaded Stanley and Lorna to focus on removals and they moved away from the greengrocery side. 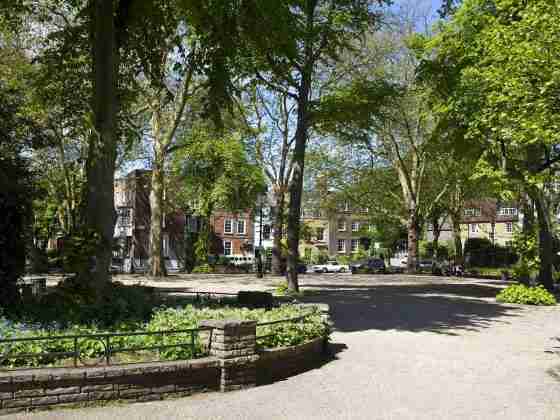 The business was now solely dedicated to helping families and businesses in North London relocate. 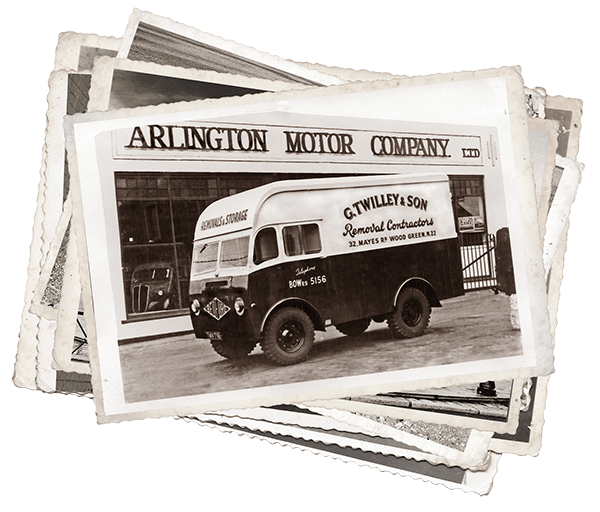 In April 1954 the business incorporated and became GW Twilley & Son Ltd. 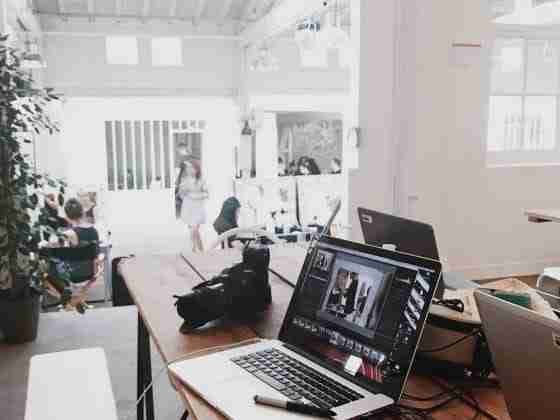 The business grew steadily over time as did its excellent reputation for quality and reliability delivered as only a family run business can. 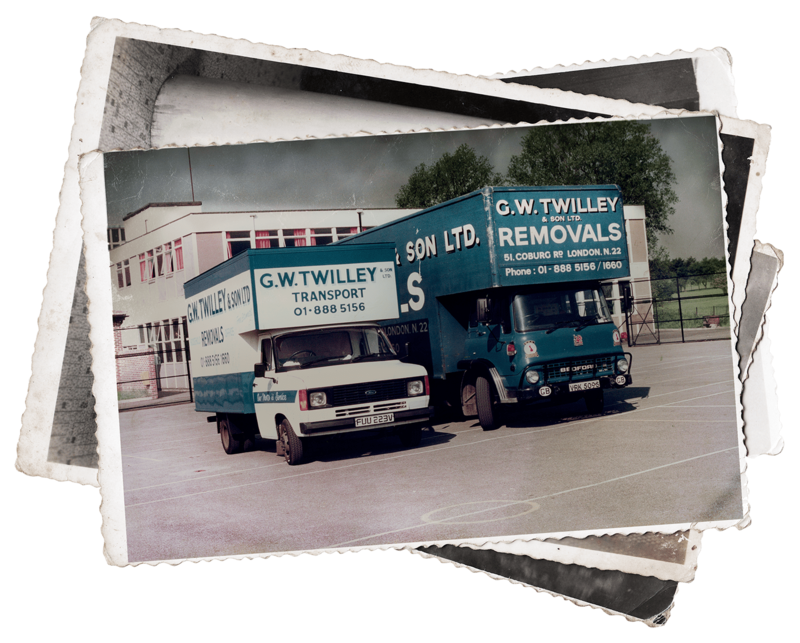 In 1991 Stanley and Lorna’s son, Malcolm George Twilley took over the business. 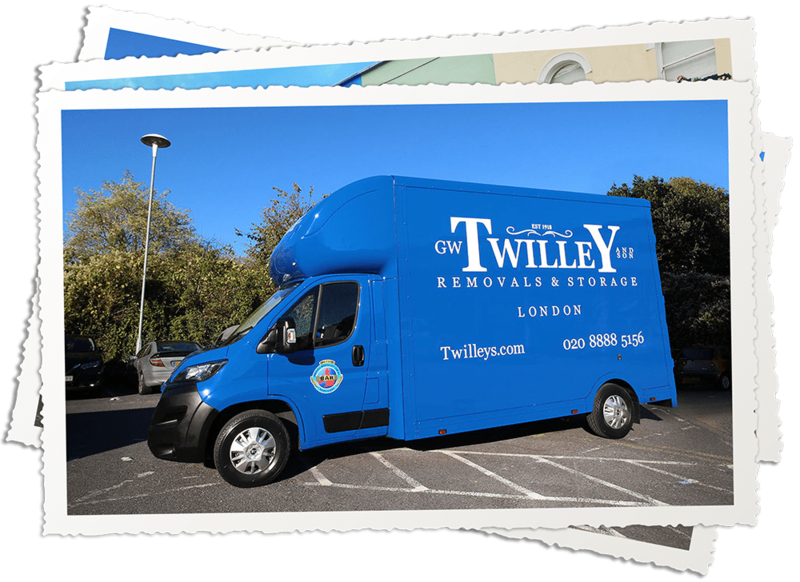 GW Twilley & Son Ltd was now the go-to removals company in North London. With Malcolm at the helm, the business continued its steady growth by maintaining its reputation for quality and reliability. Its distinctive blue a white vans became a familiar and iconic sight on the streets of North London. 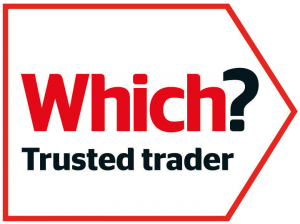 Malcolm added a storage service which proved very popular and is now a speciality for the business. Malcolm was later joined in the business by daughters Sharon and Suzanne and son, Stephen Twilley. Stephen eventually took over the day to day running of the business. 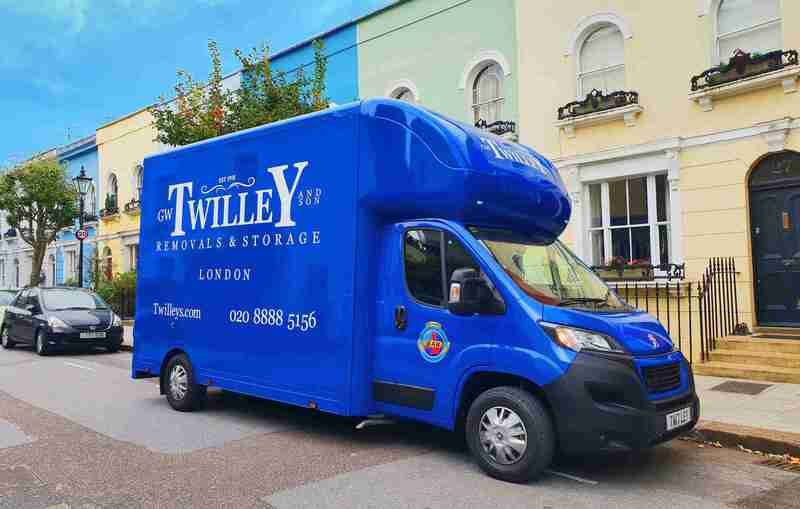 Having grown up in the family business, Stephen Twilley understood better than anybody the importance of continuing the consistent level of great service that has been a constant aim of the business since his great-grandfather first began moving homes back in 1918. 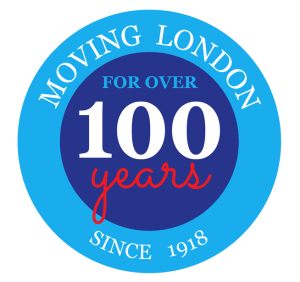 By this time GW Twilley and Son Ltd had become the preferred removals firm of Haringey council, often moving schools and libraries with the greatest of care and attention whilst also servicing the public with the same level of professionalism. Today, we operate a modern fleet of specialist removal vehicles from our 20,000 sqft containerised storage warehouse in North London. 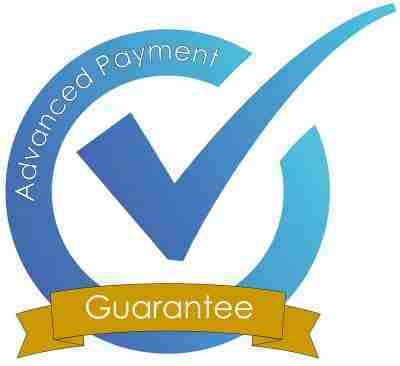 Our staff are uniformed, trained professionals who understand our continued ethos of quality and reliability. As well as removals and storage we also offer a full range of packing options. 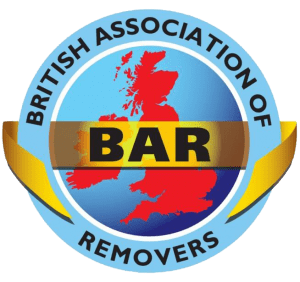 We are long-standing members of the British Association of Removers and as such our clients can be assured that we operate to the industries highest standards. If you’re thinking of moving home or if you need mid-move or long-term storage we would love the opportunity of providing a quotation. 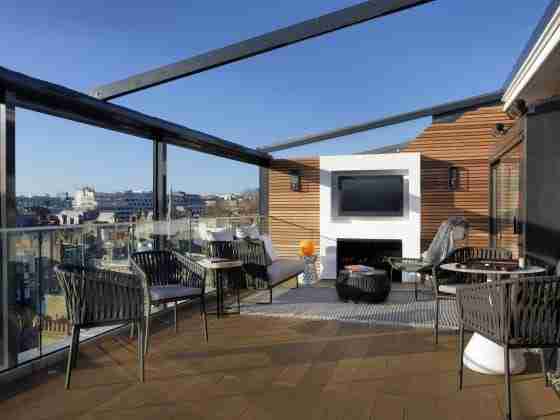 Please call us on 020 8888 5156 or email [email protected]. 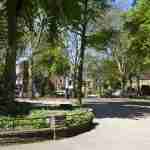 Our removals staff are uniformed professionals who are well trained in the art of packing and moving. 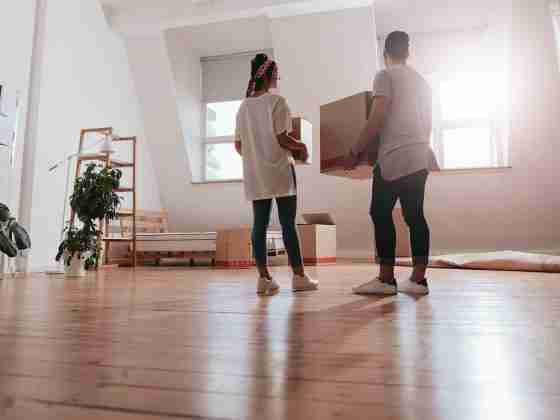 But no amount of training alone can’t make a removals person. To be on our team you need that inbuilt “can-do” attitude. We pride ourselves on solving problems and delivering a professional and stress-free service for our clients, but always with a smile!